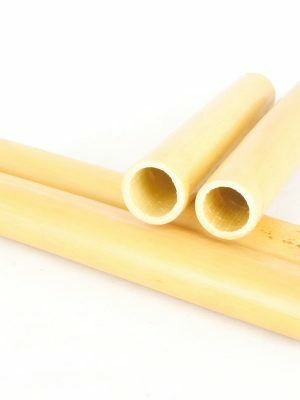 We have a wide variety of bassoon tube canes for sale to create the reed you desire. 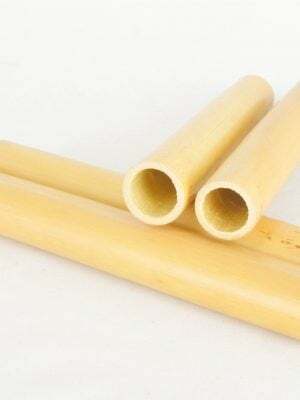 Browse our selection of different brands and choose the right one to help you to create the best reed for your instrument. At MMI our experienced instrument experts are here to help, so feel free to reach out to us with any of your questions.